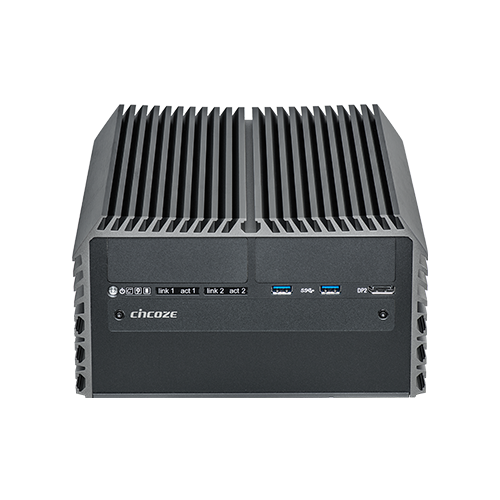 The Steatite AI-1000-MV is a high performance industrial computer for visual AI inference applications. 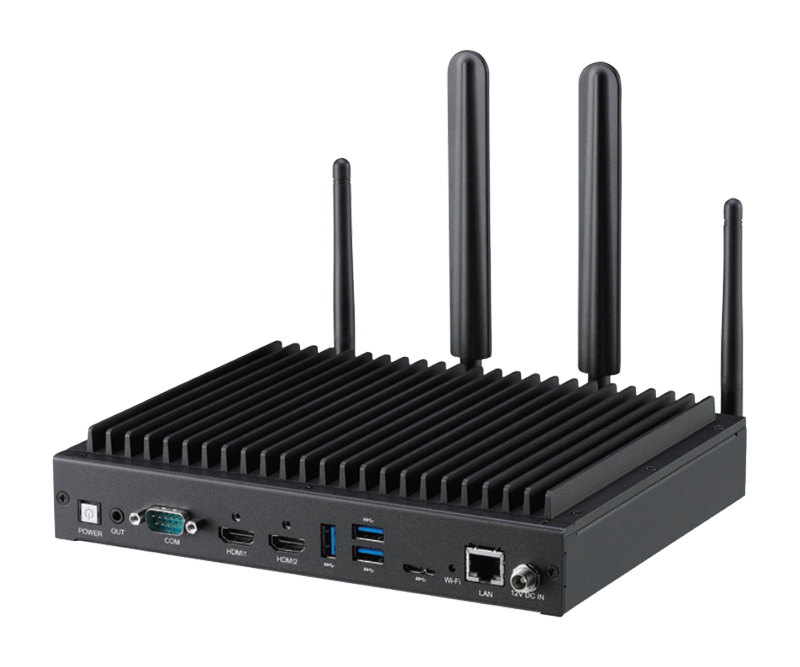 Utilising 8 or 16 Intel Movidius Myriad X MA2485 VPUs, the AI-1000-MV is ideal for AI . . . 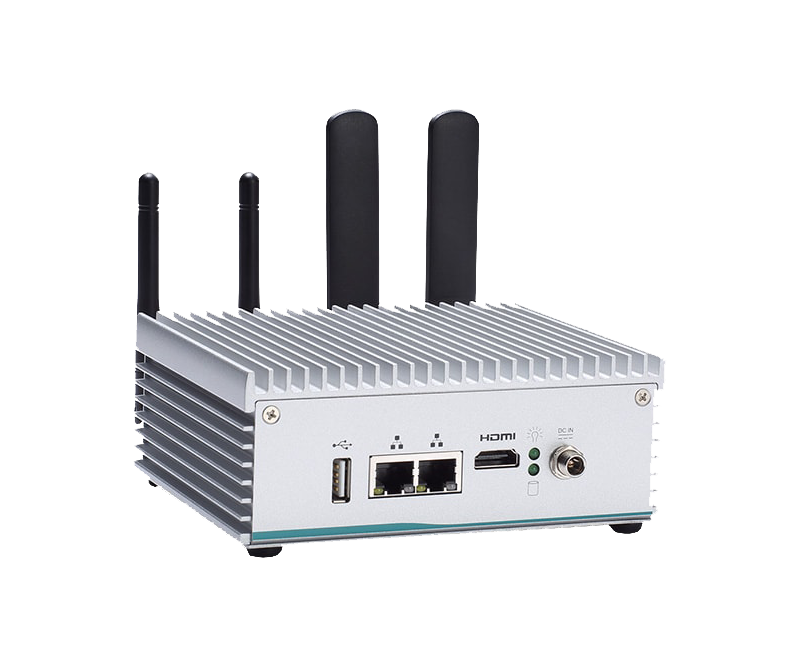 The Axiomtek eBOX560-900-FL employs a NVIDIA Jetson™ TX2 module which has a powerful 64-bit ARM A57 processor; a 256 CUDA cores with NVIDIA® Pascal™ GPU Architecture; 8GB of LPDDR4 memory; . 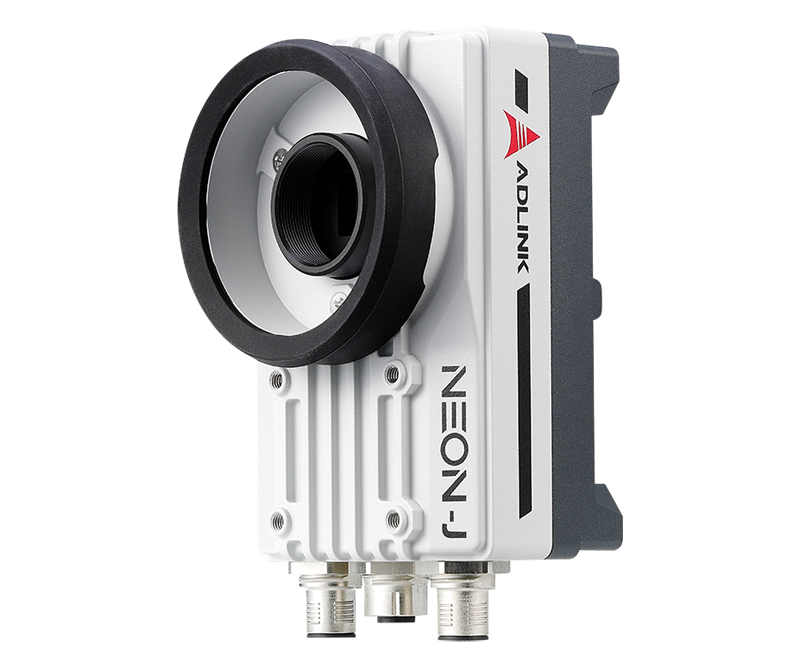 . .
ADLINK’s NEON-J is the first AI industrial camera to integrate the NVIDIA® Jetson™ TX2, image sensor, and I/O control in a compact chassis serving machine vision applications at the edge. To deliver Artificial Intelligence (AI) at the edge, ADLINK’s M200-JT2 Edge Inference Platform integrates NVIDIA® Jetson™ TX2 to accelerate deep learning workloads for object detection, recognition and classification. 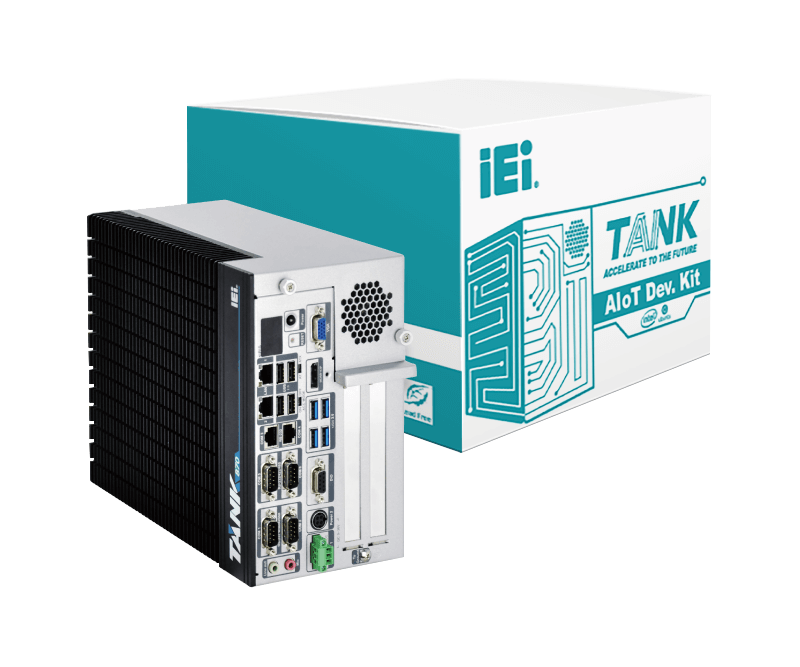 The IEI TANK-870AI development kit features rich I/O and dual PCIe by 16 slots with by 8 signal for add-on card installation such as PoE (IPCEI-4POE) card or acceleration card (Mustang-F100-A10 . . .